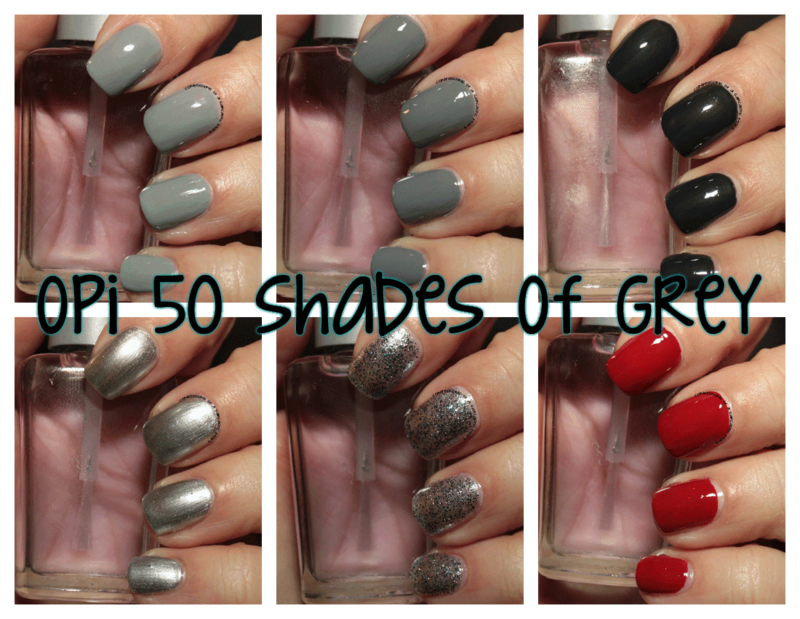 Even though I've not read the books or watched the movie (and never will), that doesn't mean I can't appreciate OPI's 50 Shades of Grey collection! It's not actually 50 shades of grey - but 5 of the 6 are! My beautiful, wonderful friend Lisa was kind enough to send me these polishes! I got the cute little mini bottles! I can get a lot out of the way formula and application-wise: I had no issues with either. They all went on smooth, even the glitter. I thought maybe the glitter might need to be worn over a base, but no! What do you think? Have you read the book or watched the movie? 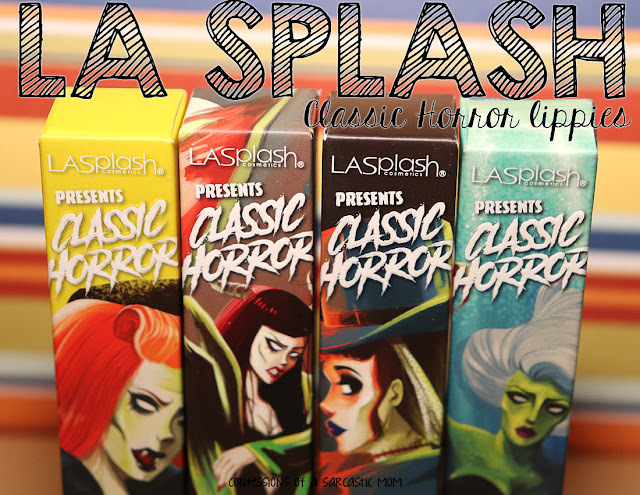 Do you think these polishes "match up" to the movie? From what I've gathered, maybe the red should have been named "Red Room of Pain"?